The code for it is "harper" between colons instead of quotes. Yes, photobucket's good for something especially when trying to find something for Harper Jean. There's no harper cakes amongst them, phooey but glad something good came out of it. Oh, that's a cute little smiley! Indeed, though I wish it didn't have a halo, it should be a live harper! Not sure I have the patience to edit it out of the gif though. Sorry Cheryl but halos are part of my package I may have need of one to trip over Or alternatively if you can play with this one, it may help ??? I was supplying your need for a harper cake! Okay, no worries, thank you muchly So where were they hiding?? 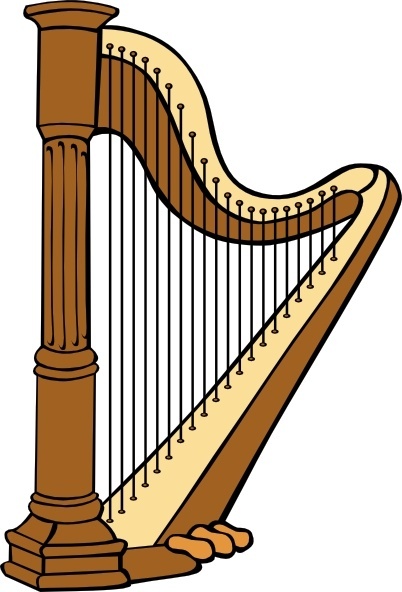 I googled "harp cake" in google images. I usually use flickr or photobucket for that kind of thing and use google for Where in the world? so maybe I should look more often. Thanks for the heads up. Nice one cheery. That's cute. Ohh . It's cute having this smiley.